The Minix Z83-4U Mini PC, rocks the stability of Minix with PC-grade performance and for the first time, Ubuntu pre-installed. It’s powered by an Intel Atom x5-Z8350 Quad Core with 4GB of RAM and 64GB of internal storage eMMC 5.1. 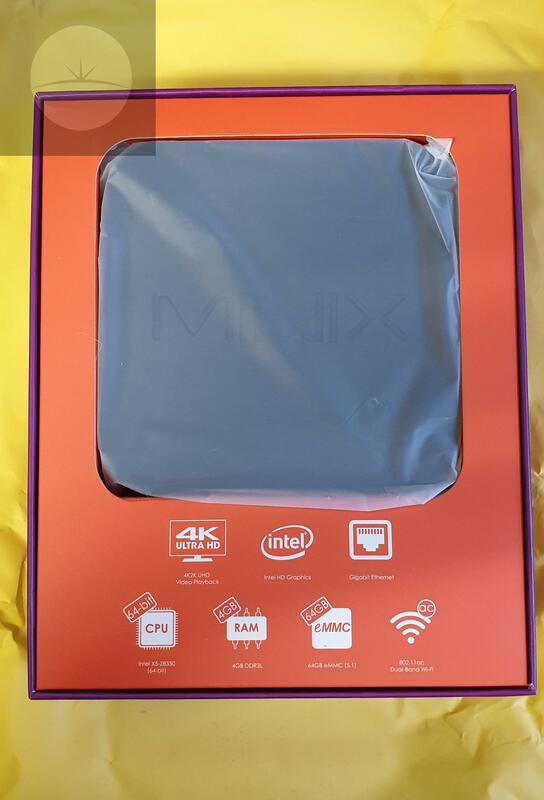 This should be plenty for most users purposes, but for those of us that want more space, MINIX has also thrown in an SD card slot and three USB 2.0 connectors, and a USB 3.0 port for further expandability. Much like previous releases on there’s nothing on the top except the Minix logo, but on the bottom is a VESA mount. Language: Danish, Dutch, English, French, Greek, Japanese, Korean, Norwegian, Thai, Turkish etc. The ports run along the edge including the already mentioned USB and SD card slots, dual Band WiFi 2.4/5 Ghz, Bluetooth 4.2 and Gigabit Ethernet are included as standard. It has three USB 2.0 connectors, a USB 3.0 port, audio jack with integrated microphone connector, Mini DisplayPort 1.2, HDMI 1.4 that allows 4K@30fps video and Kensington lock. 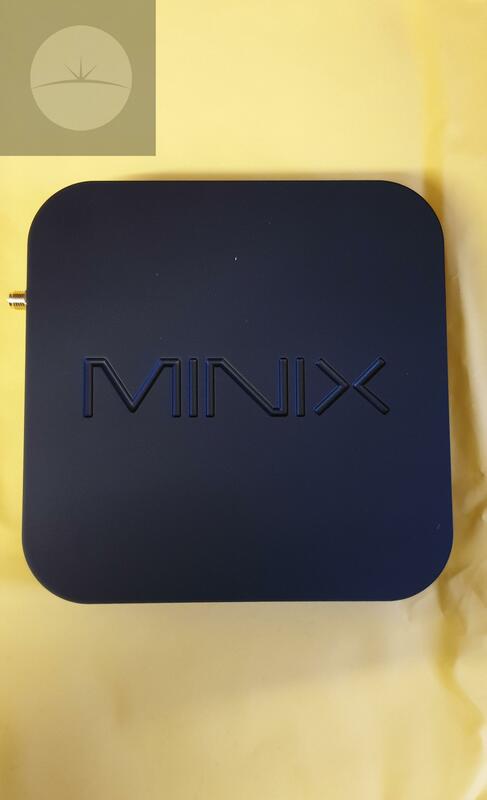 I found the MINIX Z83-4U to be a solid choice it handled any multimedia tasks I threw at it. While the specs may not be anything spectacular, the built-in Intel HD graphics chip is more than enough to power Kodi or Steam. I tested Steam and found it capable of playing a large number of games without any issues. Also, it played avi, mov, mp4 and mkv files perfectly. I thought a good test would be to push it to its limit, so I tried to stream a 2.5GB mkv over my network and play it using Kodi. The large file size, along with the network transfer caused some stuttering in the playback. Though this kind of scenario is rare, and I would always recommend local play. Overall it performed perfectly. 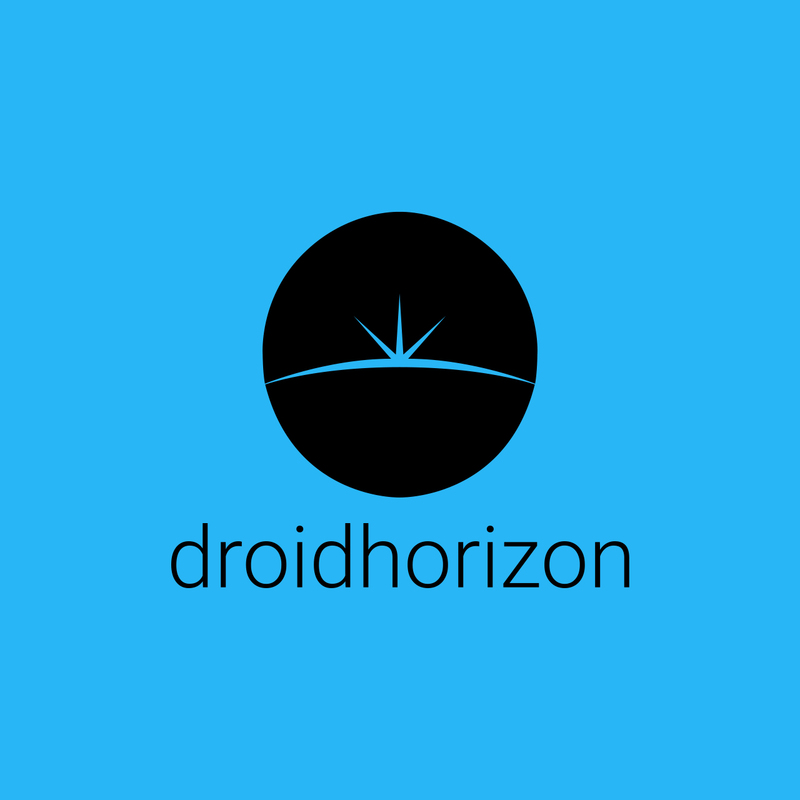 Check out Droidhorizon.com for more reviews.